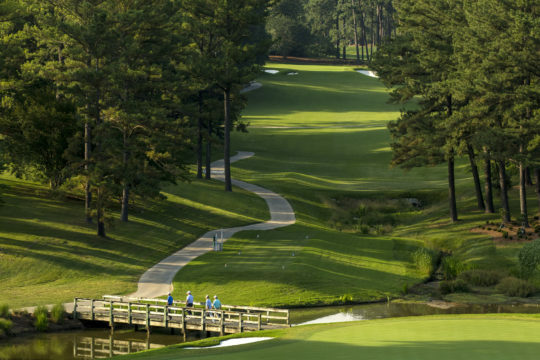 It’s not hard to imagine Thomas Jefferson’s formative years occurring just a block from the first tee box at the freshly redesigned Golden Horseshoe Golf Club in Williamsburg, VA. This patriotic flashback is triggered once you catch the revolutionary costumes, muskets, and Fife and Drum team standing less than a chip shot away. 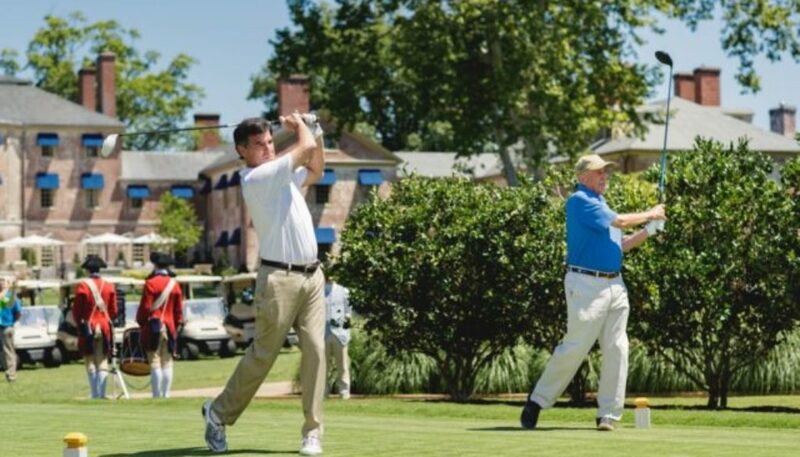 You’re immediately swept up in the realization that Colonial Williamsburg is a storied setting for golf. Williamsburg is a landscape dripping in heritage and history. In fact, several 1700s-period last will and testaments revealed “goff clubs” and “sticks” handed down through the generations. 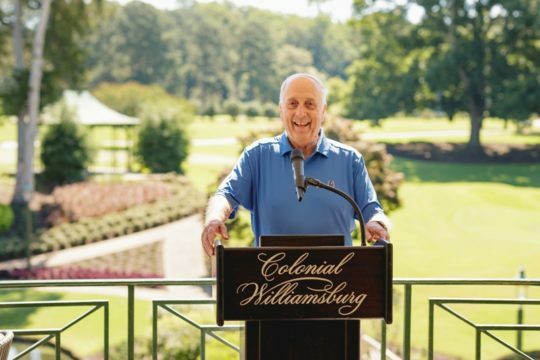 This appreciation for legacy reinforces why the Colonial Williamsburg Foundation chose Rees Jones, the famous son of Robert Trent Jones, for the redesign of their renowned 53-year-old golf course. 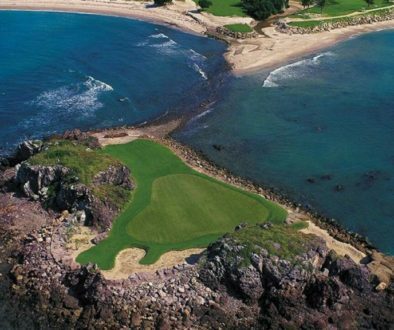 The first day re-opening of one of Virginia’s most decorated courses showcased perfect fairways that hadn’t seen a shot in a year, lightning-fast putting greens inspected by Jones at dawn, and meticulous play-it-forward tee boxes that are worthy of a visit from Queen Elizabeth. To kickoff the Golden Horseshoe’s new beginning, Jones and Colonial Williamsburg’s CEO Mitchell Reiss teed off in unison from the 402-yard Par 4 first tee. As Rees and Reiss powered their drives, an 18th century musket blasted overhead. The Golden Horseshoe was back in true shotgun start style. 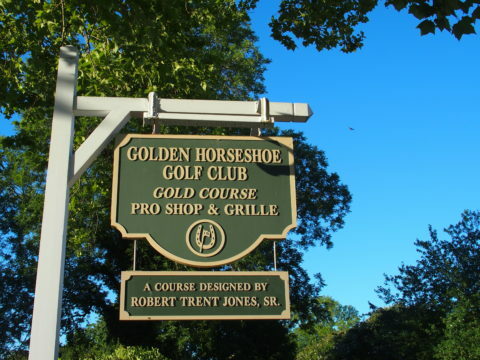 Anyone playing the new Golden Horseshoe Gold Course on day-one believed that Rees Jones could look up to the blue sky and know that his Dad was smiling. That’s because it is easily evident the son’s redesign had done his Dad proud. 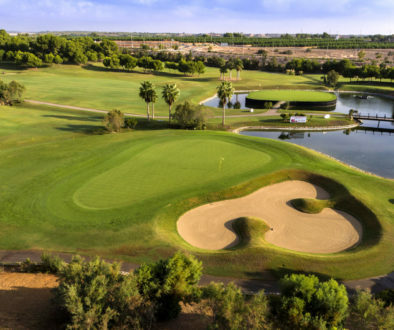 The course conditions were what you might expect from the overachieving descendant of a well known father. 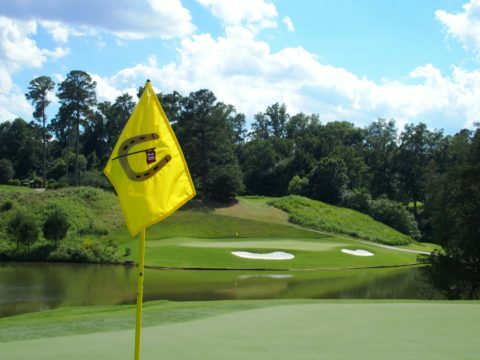 Jones had his work cut out for him considering that the Golden Horseshoe was a course his Dad declared one of his finest designs after its opening in 1963. Rees the younger first left his DNA on the Gold Course in 1998 with his initial redesign. 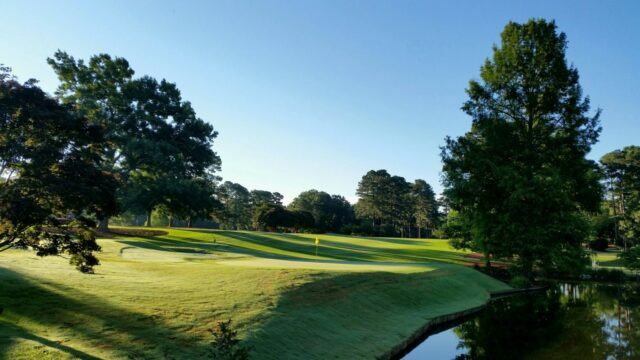 In 2014, the Colonial Williamsburg Foundation decided to invest big time in the area’s 300-acres of historical recreation, hospitality upgrades, and championship golf. 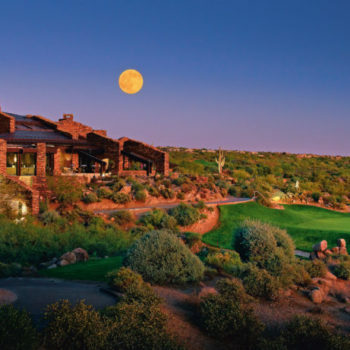 When it came to golf, the foundation felt its longtime relationship with the Jones family was a bond that needed to be sustained, and they were thrilled to discover Rees Jones felt the same. The humble Rees is quick to acknowledge that his Dad’s Golden Horseshoe creation was completed before bulldozers and computer technology were the norm. When asked to comment on how his Dad’s design maximized the Golden Horseshoe’s breathtaking Audobon Sanctuary environment, Rees said, “The tailor cut a good suit.” The Golden Horseshoe’s Fab Four of Par 3’s are considered the course’s signature achievement. 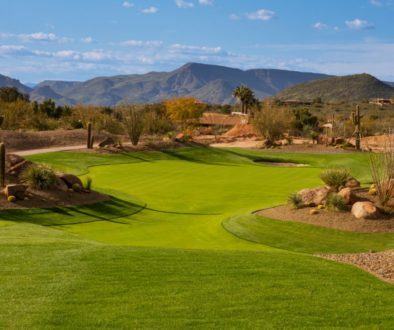 With each featuring water, this quartet of tees shots are considered as scenic, challenging, and highly regarded as any Par 3 collection in golf. A futuristic element to Rees Jones’ new design is the play it forward tee boxes that accommodate the diversity of golfers drawn to Colonial Williamsburg. 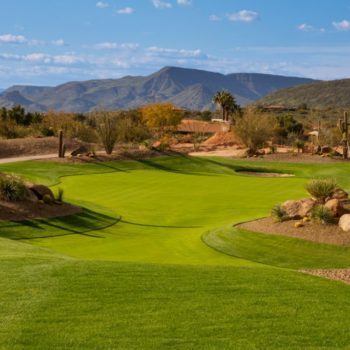 The back tees ensure that the Golden Horseshoe is the kind of test you’d imagine for a course that has hosted collegiate amateur championships, as well as exhibitions featuring the likes of Jack Nicklaus. 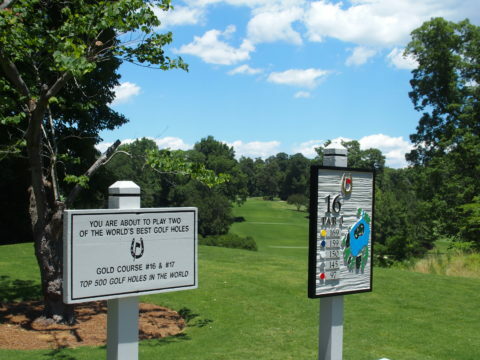 Today’s Golden Horseshoe includes five tees from each of its 18 holes. 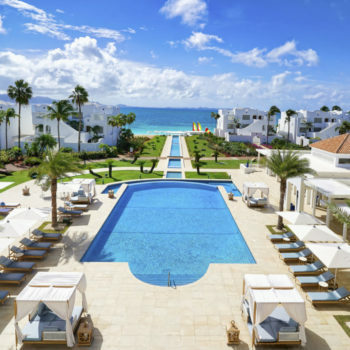 The idea is to offer a welcome experience for the scratch golfer to the player on holiday. 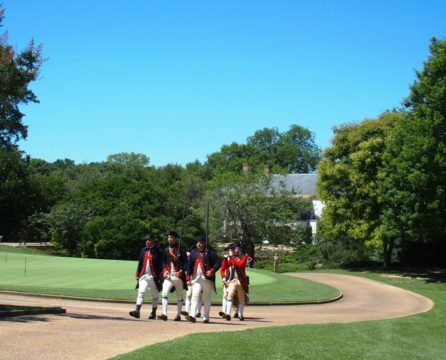 Colonial Williamsburg is more than a golf destination. The historical site has exploded as a family vacation destination. One reason Rees Jones is so committed to the Golden Horseshoe is his own family’s affection for the area. 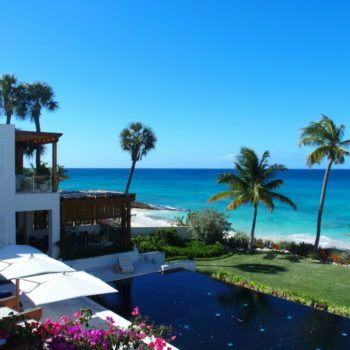 “My Mom loved this place. Now my wife loves Williamsburg. 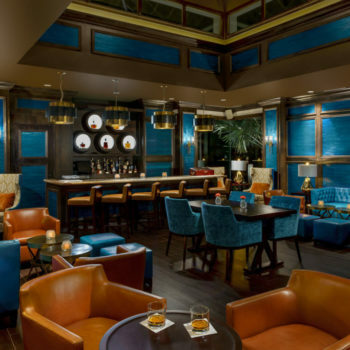 When you consider the golf, the historical attractions, and Busch Gardens right next door, this place is hard to beat,” Jones said. Williamsburg is the only place on earth where Fife and Drum soldiers merge with championship golf. 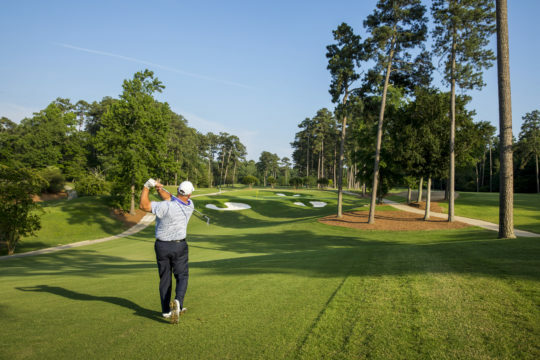 The Golden Horseshoe is also the only place where you’ll experience the most famous father and son design in tandem, merging over 50 years of artistic touches into one awesome golf course.